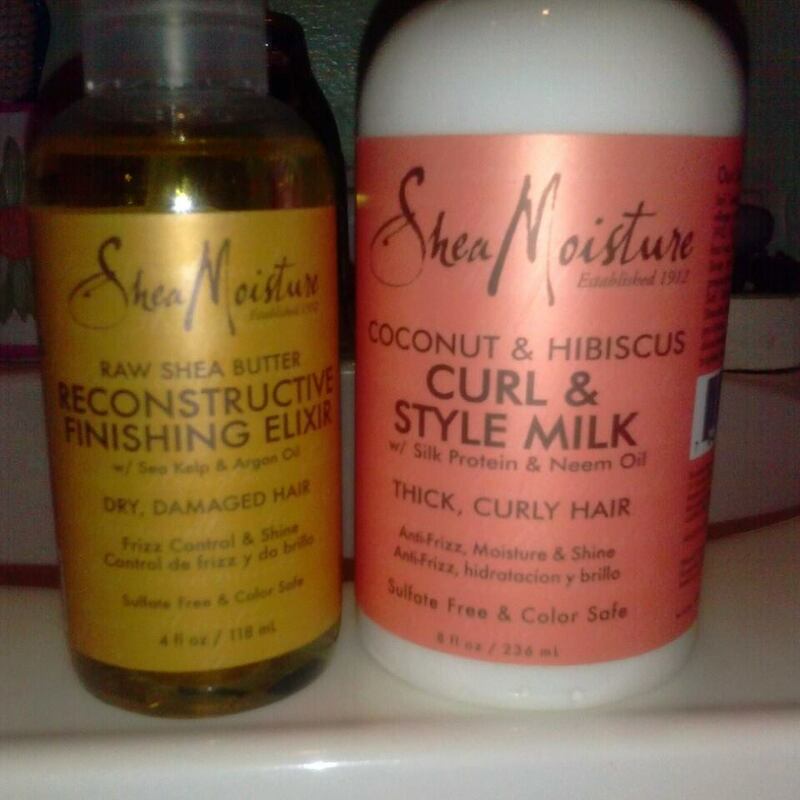 I have been using Shea Moisture hair care products for about 6-7 months now and I must say, I found LOVE!. 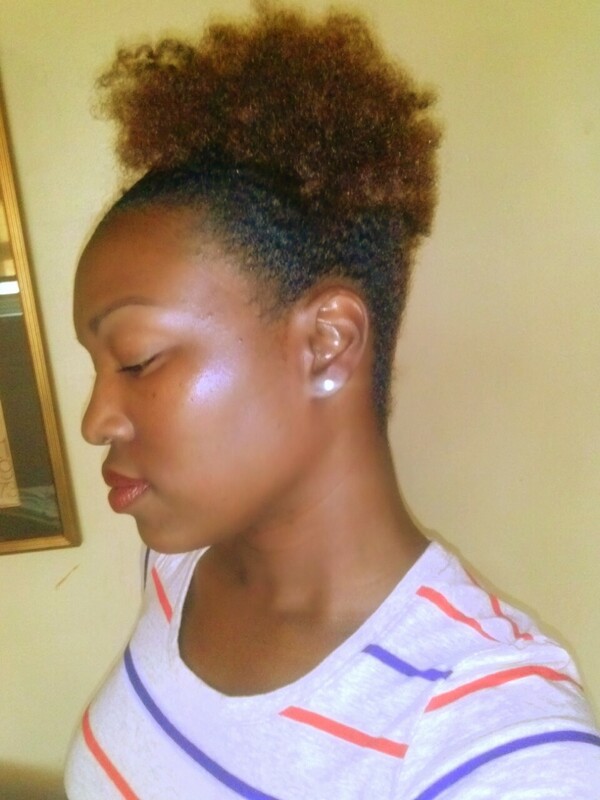 I’ve been a Naturlista for 3 years and counting and finally I found a product that my hair likes. I particularly use the Anti-Frizz, Moisture & Shine with Coconut & Hibiscus hair care line for its smell, softness and the manageability it gives my thick tresses. Shea Moisture’s Raw Shea Butter “Reconstructing Finishing Elixir” is for dry, damaged hair with Sea Kelp and Argan Oil that seals in moisture and adds shine. Smells spectacular (Not greasy) and leaves a healthy gloss. One of my all time favorites from this line is the ‘Curl & Style Milk’. CSM is for my THICK & CURLY naturalista’s who have a hard time finding a non-heavy cream based serum to maintain thick natural hair. I use this to do my twist outs and sometimes to smooth out my edges when I want to wear my hair pulled up. 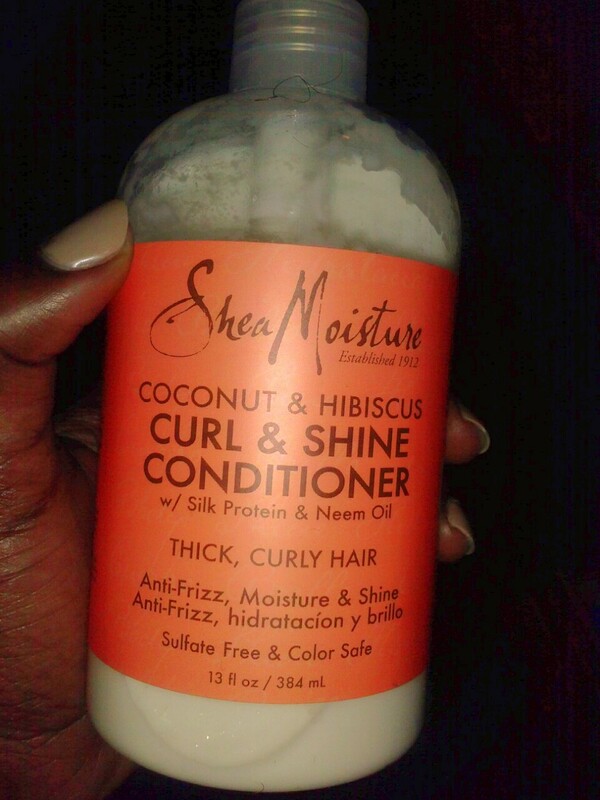 My second new-found favorite is the newly bought “Curl & Shine Conditioner”. I admit I do not take the necessary time out when conditioning my hair but last weekend I took my time and smoothed this stuff right through my forest of a mane and the more I massaged my scalp with this product the softer my hair got. Finally! A conditioner for my THICK hair. It left my hair smelling nice without the heavy feel of build-up. 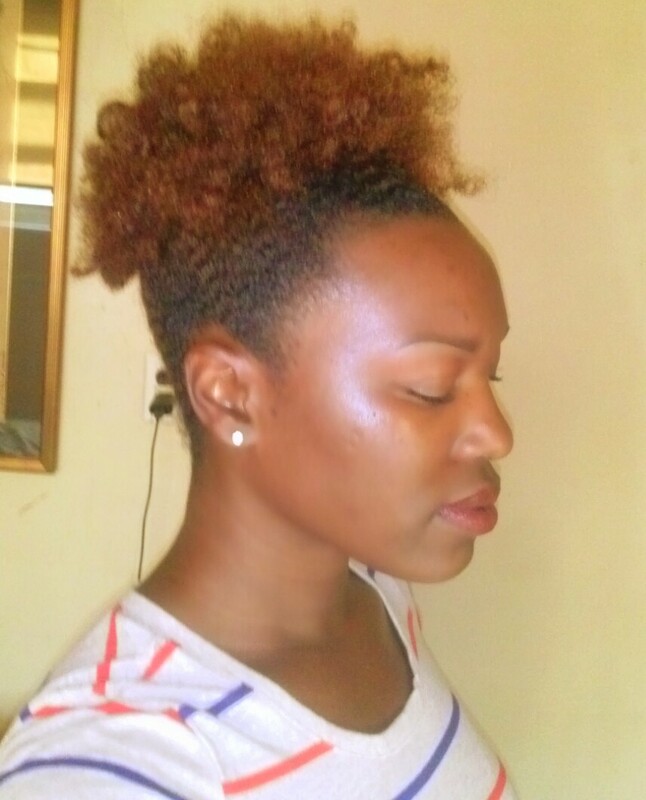 I should have snapped a few FRESH photos the next day, but I didn’t so here’s a few snap shots of 3 days later using the Shea Moisture Coconut & Hibiscus hair care line. I was excited to wake up the next day to see that I had me some WAVES!